Ford Driving Skills for Life is celebrating 16 years of its award-winning driver safety program. 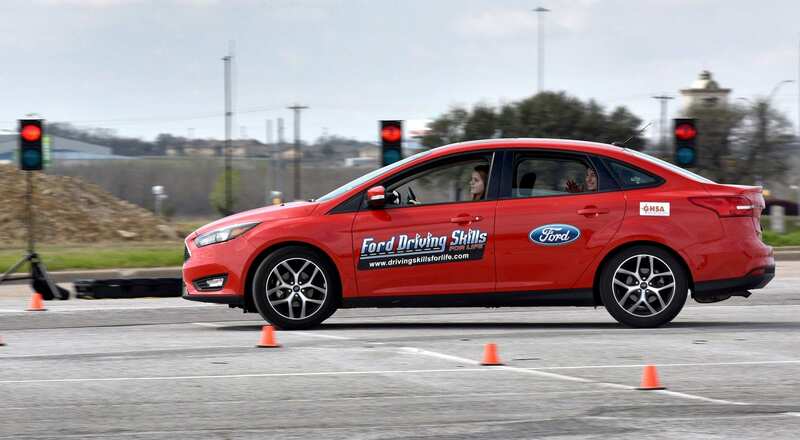 As Ford Driving Skills for Life turns “Sweet 16” – the traditional driving age across most of North America – its 2019 national tour will kick off at NRG Stadium in Houston. The stop will be the first of more than 60 free, hands-on driver training sessions for teens and parents in 14 cities across the United States. 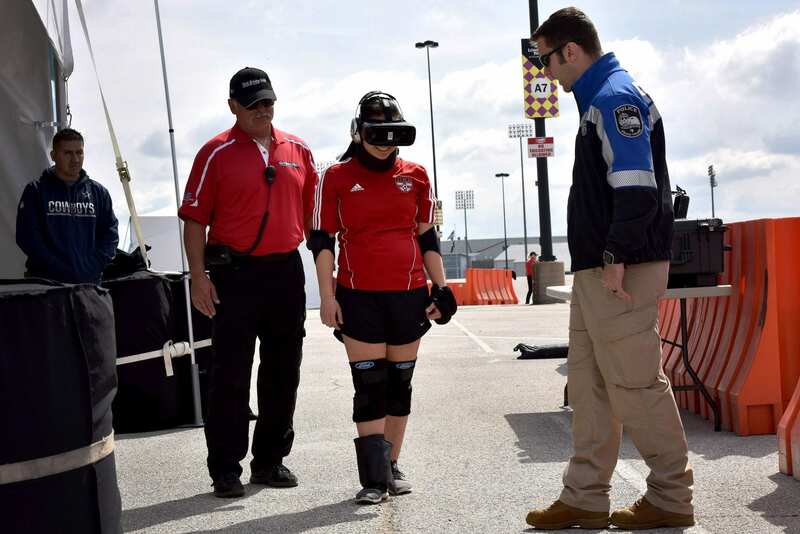 More than 6,000 people in the U.S. will get behind the wheel this year with professional drivers on a specially designed course to learn advanced maneuvers that can help keep them safe. As Ford Driving Skills for Life continues to move forward and adapt to changing driver behaviors and new road safety concerns, the program will again introduce innovative tools and add specialized programming to enhance the learning experience for new drivers. Following its 2019 launch in Houston, the Ford Driving Skills for Life tour will move on to California, Florida, Massachusetts, Michigan, Colorado, North Carolina, New York, Arizona and Puerto Rico. A summer mountain tour will visit Billings, Montana; Cheyenne, Wyoming; and Spokane, Washington. The program will continue to collaborate with the Governors Highway Safety Association and its member states in addressing the issues facing new drivers. Governors Highway Safety Association reports teen drivers have crash rates three times higher per mile driven than drivers age 20 and older. The association also notes that despite progress toward reducing teen driving deaths, drivers 16-20 years old involved in fatal crashes increased by 3.6 percent in 2016. 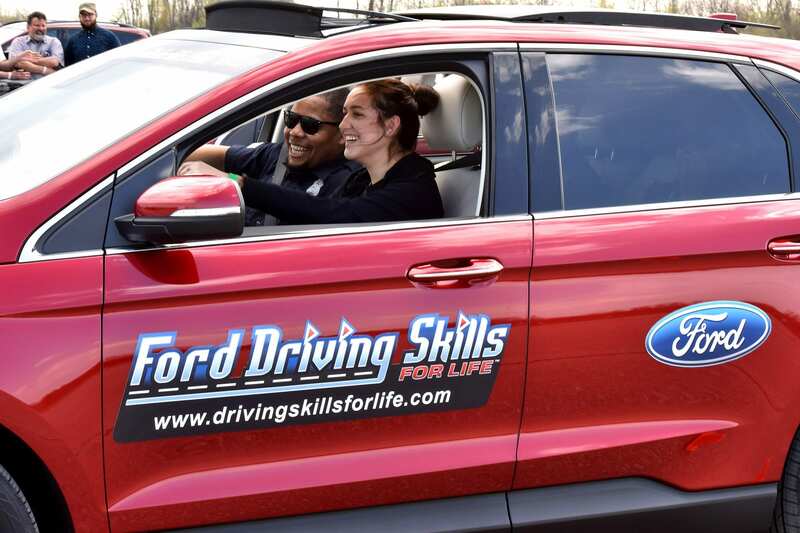 Ford’s award-winning Driving Skills for Life program pairs hands-on ride-and-drive clinics with an emphasis on the dangers of drunk, drugged and distracted driving. This year, Ford Driving Skills for Life is exploring new program elements, new road safety partners and the use of technology to increase awareness and engagement with drivers around the world. Since 2003, Ford Motor Company’s signature safe driving program has provided real-world driver training in vehicles or through its online academy to more than 1 million newly licensed drivers. Ford Driving Skills for Life has provided free, hands-on training in 43 countries, adapting lessons to meet specific road conditions and environments for each location. Ford Driving Skills for Life was established in 2003 by Ford Motor Company Fund, the Governors Highway Safety Association, and a panel of safety experts to teach newly licensed teens and parents the necessary skills for safe driving beyond what they learn in standard driver education programs. Now in its 16th year, Ford Driving Skills for Life provides an additional step in the learning process by educating new drivers on essential skills not currently shared in basic driver education courses. The free hands-on driving clinics have been conducted in all 50 U.S. states, Puerto Rico, the District of Columbia, and more than 40 countries around the world. Ford DSFL has trained more than 1 million people in safe driving practices. For more information visit www.drivingskillsforlife.com.